-- Select a Size/Color -- One Size - 6" - Out of Stock! 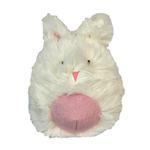 Let your pup fetch a cuddly friend with the HuggleHounds Woodland Bunny Squooshie Ball Dog Toy! 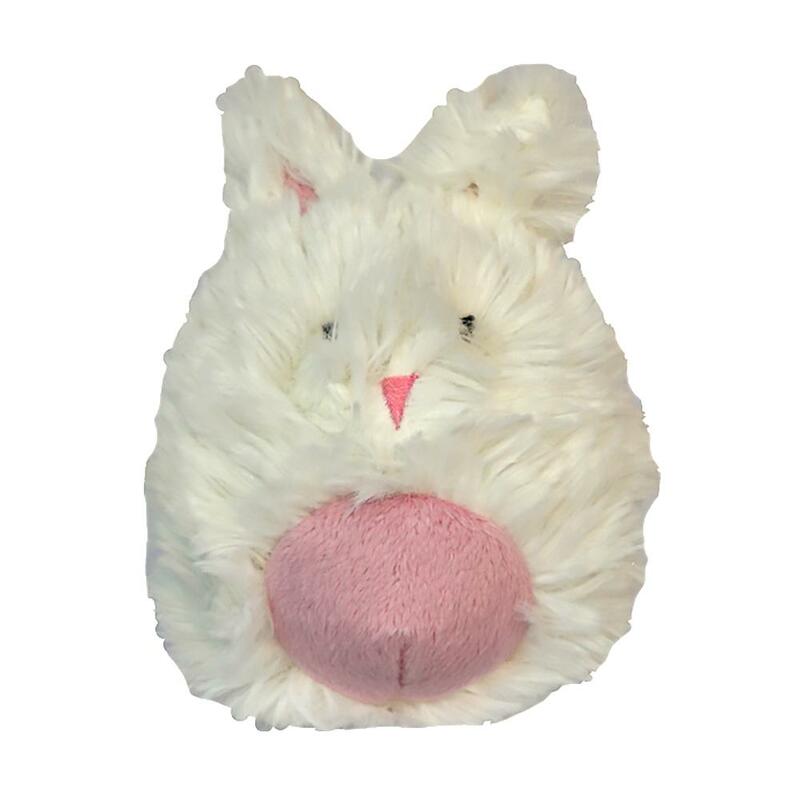 Your pup is sure to love the HuggleHounds Woodland Bunny Squooshie Ball! It's so soft and squooshie, your pup will never want to put it down. Crafted of super-soft plush, Squooshie Balls are the perfect fetch friend for every pup. While the squeaker tells you where the cuddles are happening, the Squooshie Tuffut Technology® lining ensures that playtime won't end! Every Tuffut Technology dog toy comes equipped with two hidden layers - tested to withstand 100 pounds of tugging and pulling pressure – and the layers are laminated to one another. It is then affixed to the outside plush fabric, before being sewn into the toys. This 2-layer process is what makes HuggleHounds dog toys so special – extra protection from aggressive chewers! love the prices and the sizes I was in desperate need of an oversized sweater for my big guy. I was having the hardest time til I came across this website. Thanks BaxterBoo!! !